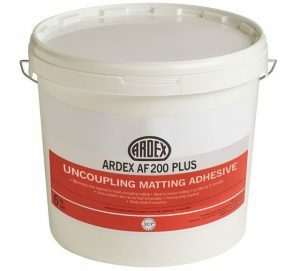 ARDEX Uncoupling Matting minimises tension between the subfloor and installed floorcoverings, whilst our Uncoupling Mat Adhesive creates an instant bond between the mat and the subfloor and allows tiling to commence immediately, meeting the needs of fast track tile installations. 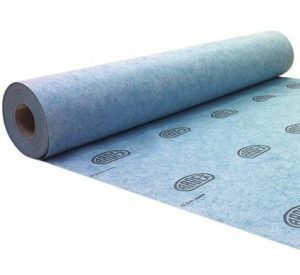 ARDEX DS 20 is an Uncoupling Mat ideal for installing tiles, slabs, natural stone and concrete pavers on floors with loads up to 2KN/m². 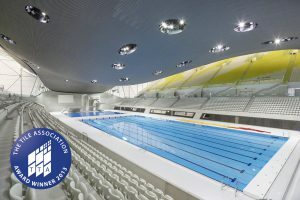 ARDEX AF 200 PLUS is a Ready Mixed Uncoupling Matting Adhesive minimises the time required to install uncoupling matting to timber, concrete and sand/cement screed subfloors, allowing tiling to commence immediately after the matting is laid.